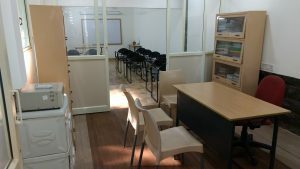 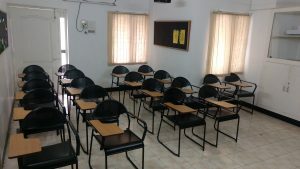 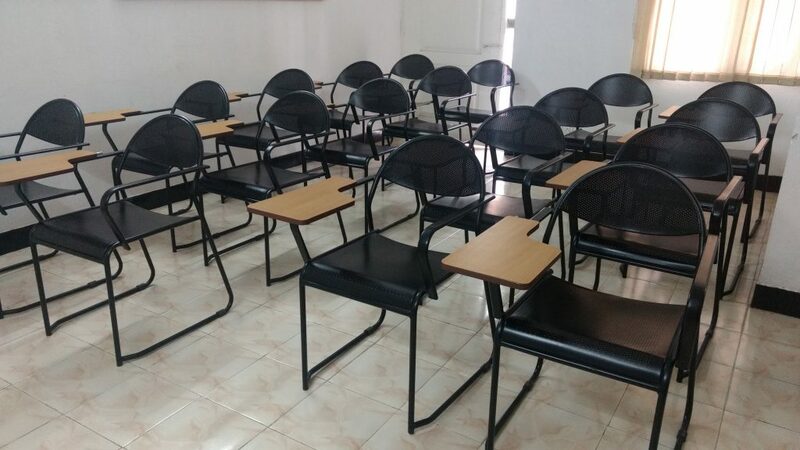 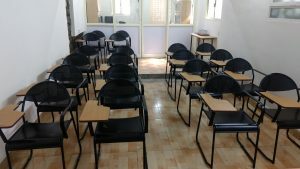 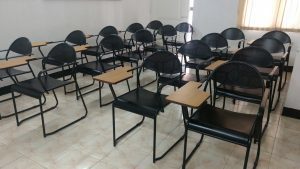 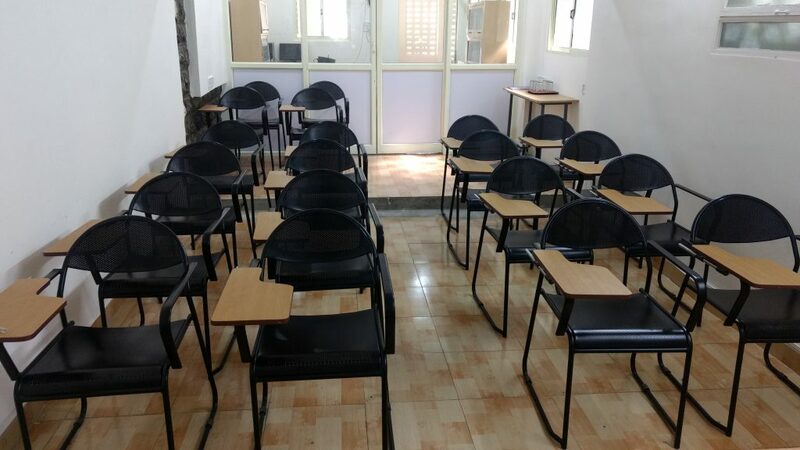 Looking for a fully furnished training spaces for rent in Chennai? 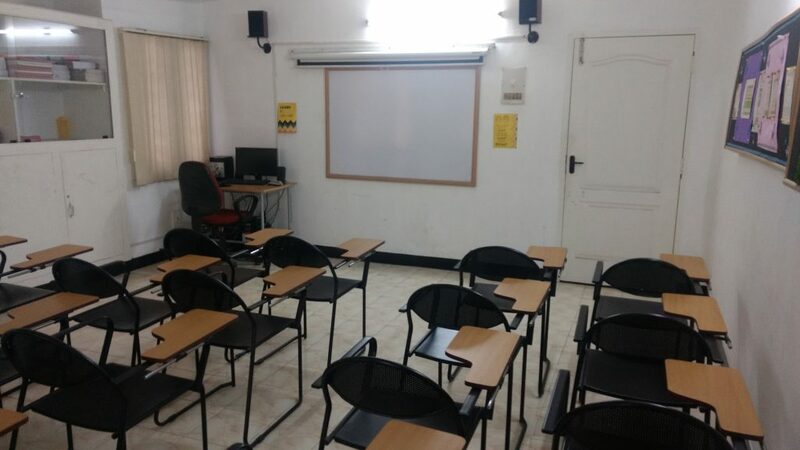 Qual et Education and training is proud to nnounce Qual ET Training Institutes’ in 9 centrally located places in Chennai City. Qual et Professional training institutes are located in Annanagar, Nungambakkam, Kilpauk, Adyar, Alwarpet, Perungudi and Mogappair. 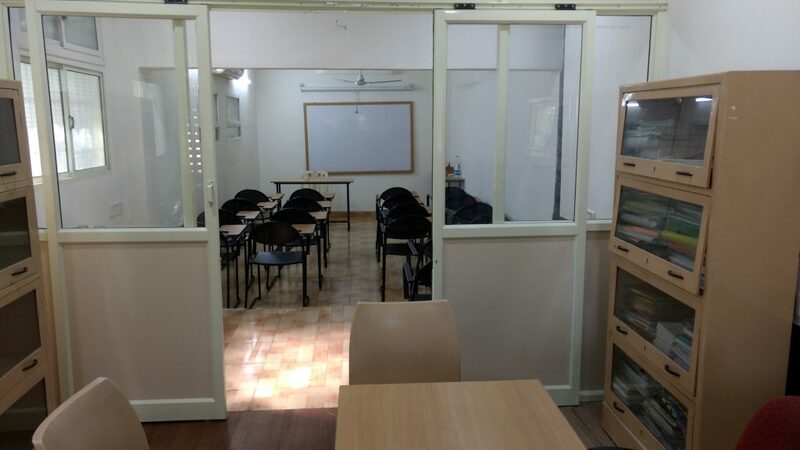 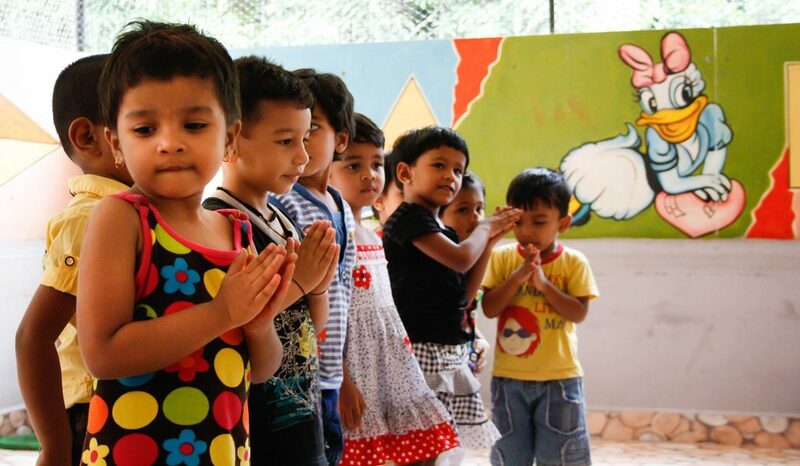 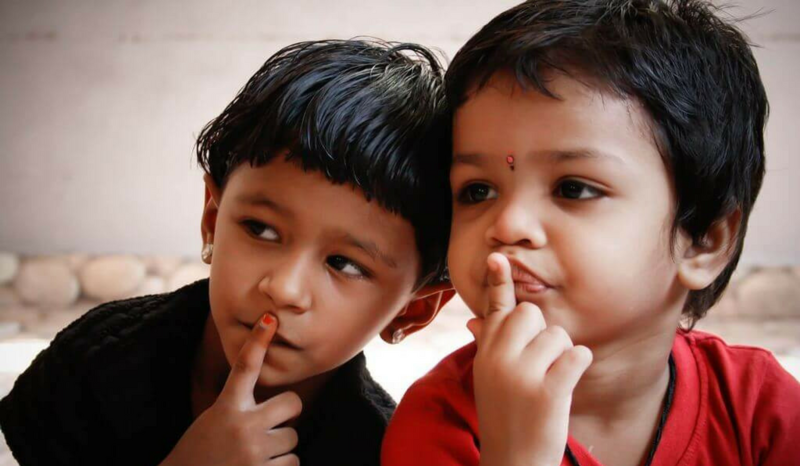 Qual et Indoor Activity Spaces are located in Virugambakkam and Velachery.